You are here: Home / Updates / VA Loan Assumption: How Does it Work? VA Loan Assumption: How Does it Work? There are dozens of reasons why the VA Loan Program is attractive to those who are eligible for it. 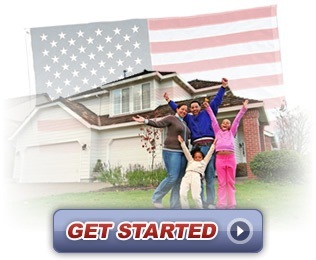 Among the options the VA Loan Program provides there is also the VA home loan is assumable. A veteran is able to sell the home by allowing someone else to “assume” those VA loan mortgage payments. This is known as VA loan assumption. Most homes purchased or refinanced with a VA-guaranteed home loan are eventually sold with the mortgage paid off at closing. Under certain circumstances, it is possible for a veteran to sell the property subject to the assumption of the VA guaranteed loan payments by the purchaser. There are many things to consider, including issue surrounding what you are and aren’t responsible for should the person assuming the loan go into default or foreclosure, as well as some other issues, but if handled correctly VA loan consumption can be a great way to move on to somewhere else. Does The Person Assuming the Loan Have to be a Fellow Veteran? This is a great question and obviously one of the first ones asked. The answer is no, the person assuming the VA loan payments does not have to be a fellow veteran. 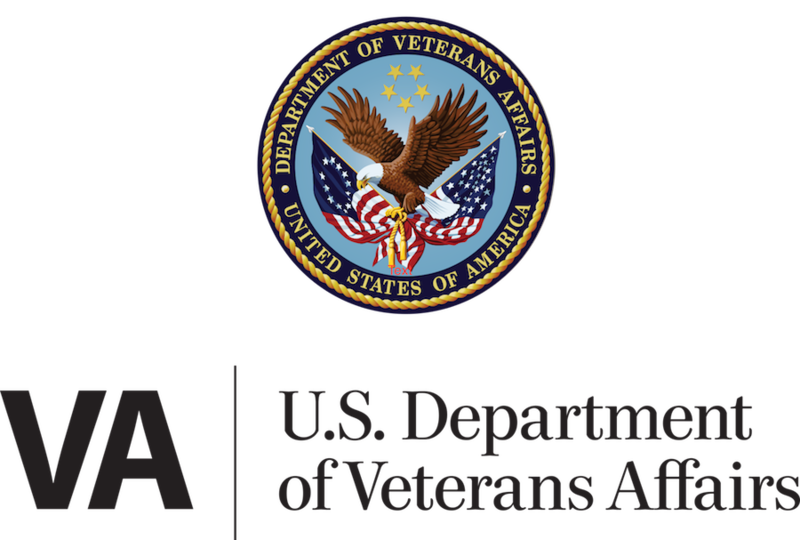 VA loans closed before March 1, 1988 are considered “freely assumable,” which means the Department of Veterans Affairs will allow the loan to be assumed without the approval of VA or the loan holder. All VA loans assumed after March 1, 1988 must have the assumption approved by the loan holder. If an assumption is approved by VA or the loan holder, then the veteran is released of liability in the event the assumer defaults on the loan resulting in a loss to VA. This is called protection of novation and it should be written into every contract. You can find out more about novation and how to make sure it is all in place so that you (seller) are not responsible to the VA after assumption if your buyer goes into default or foreclosure. Yes, VA loans are assumable from both veterans and non-veterans. A VA loan funding fee does apply to the loan assumption, which is payable at the time of transfer. Make sure you understand novation protection so you are not responsible for the loan after assumption. Contact us now for more information and we will assist you through the process.